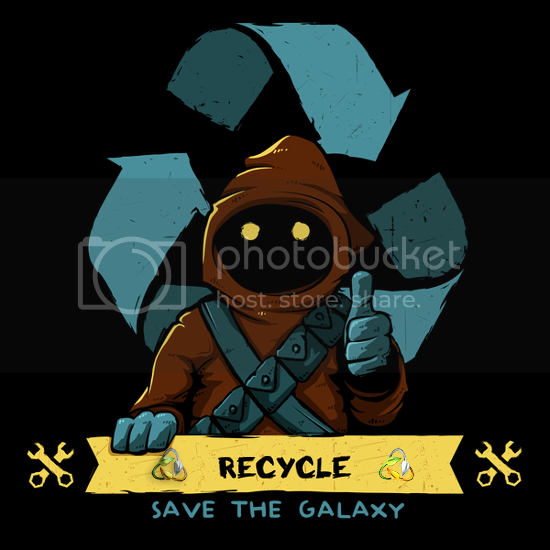 Rol Recycling Corporation is an independent owned business founded in year 16 day 18.The recycling business is very important in the galaxy. The old technologies, dangerous buildings, vehicles, droids, poorly constructed cities and stations may can help the environment in order to reproduct and collecting of valuable materials. We're demolishing everything, because that a new life, new technology can be born. „Will not be lost, only transformed” this is the company’s motto. The company is constantly evolving. RRC does not only recycle, but also produces and built. Travel is free to any location within 2 days hyper to the Rol (63, 243) System in the Noonian Sector. All additional days +100,000 cr. Public sales and services are currently open. If you have a question write a letter to Cal Visla.